Stainless Steel S Hook suitable for winches. Stainless steel zinc coated snap hook suitable for winches. 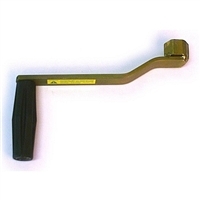 Jarrett Genuine hex drive handle to suit most winches. Cable suitable for trailer hauling winches, 4mm x 6m with S hook. Cable suitable for trailer hauling winches, 5mm x 7.5m with snap hook. 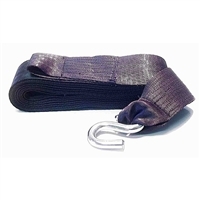 Cable suitable for Brake Winches, 5mm x 7.5m with snap hook & Steel Core. 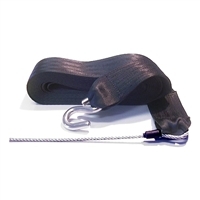 Cable suitable for Brake Winches, 6mm x 7.5m with snap hook and Steel Core. Simply fill up this Hydration Pack and put it in your rucsac. 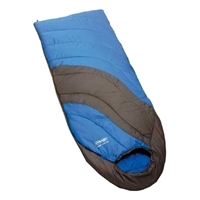 Perfect when hill walking, adventure racing, cycling or just walking in town. Cable suitable for trailer hauling winches, 6mm x 15.2m with snap hook.